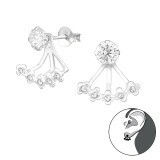 Give your customers alternative choices to style up by shopping ear jackets and double earrings wholesale from us. 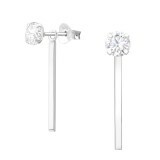 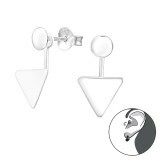 The designs of the ear studs wholesale products vary to satisfy fans of all fashion trends. 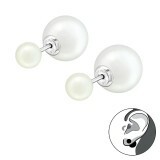 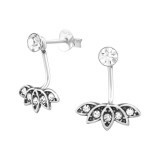 Our sterling silver ear studs supplier focuses primarily on the good health of your customers. 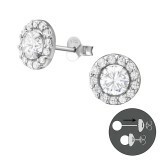 When you buy double earrings and ear jackets from us, you can be sure you are investing in high-quality 925 sterling silver ear studs wholesale products. 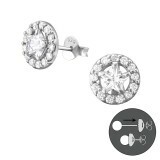 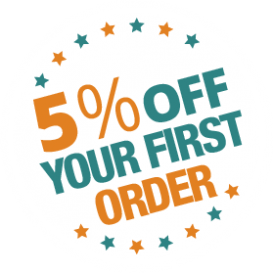 The prices are very low while our ear studs supplier offers great discounts for large orders. 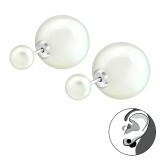 Don't miss the opportunity to buy cheap ear jackets & double earrings wholesale and make an easy profit. Adaptable to all styles and available in elegant but also daring designs, all double earrings and ear jackets at We Silver Jewelry Wholesale will be easy to sell. 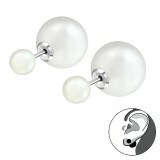 They are easy to fit and match, fasten well and comfortable to wear. 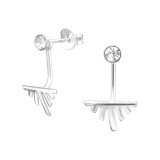 Get the cheapest wholesale ear jackets & double earrings to save money and offer your customers ways to accessorize their look. Silver Square Ear Jacket and Double Earrings with Cubic Zirconia..